3 July 2018, at 12:00a.m. 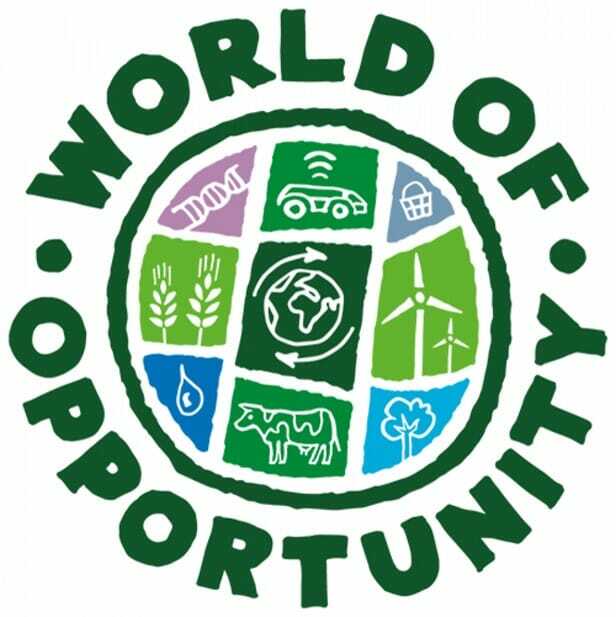 The Oxford Farming Conference, which takes place 2-4 January 2019, will focus on the theme World of Opportunity with a varied programme of international speakers and sessions covering science, politics, technology and supply chains, and how these can offer opportunity for UK agriculture. The Oxford Farming Conference takes place over three days, from 2-4 January 2019, and will include a line-up of world-class speakers, fringe sessions with emphasis on knowledge exchange with leading industry bodies, and the famous union debate. Last year’s programme included GM crops sensation Mark Lynas, botanist James Wong and Secretary of State Michael Gove, with George Monbiot taking part in the union debate. The OFC also hosts great dinners in Oxford University’s beautiful and ancient colleges. New for 2019, OFC will also be hosting a dinner in the informal setting of TAP Social. Early Bird tickets are £275 (+ VAT). Full price tickets are £295 (+ VAT). Early Bird tickets will be available on a first-come first-served basis until midnight on 31st August 2018. Updates will be available on Twitter (@oxfordfarming) and on the OFC blog (www.ofc.org.uk).